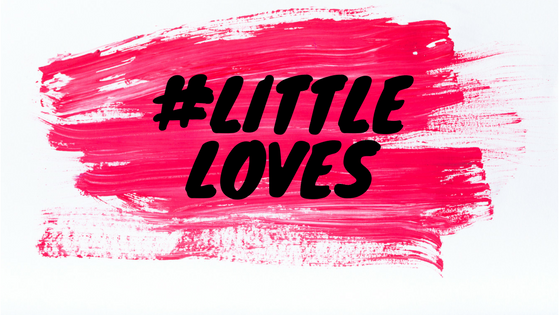 If you wondered why I haven’t written a #LittleLoves post for a few weeks, its because the lovely Morgana who hosts it as changed it to monthly. Which means I will be sharing with you each month what I’ve been loving. May just seems to have flown by and I can’t believe that it’s now half term already. I mean we are SO ready for it and I think we all need the break. 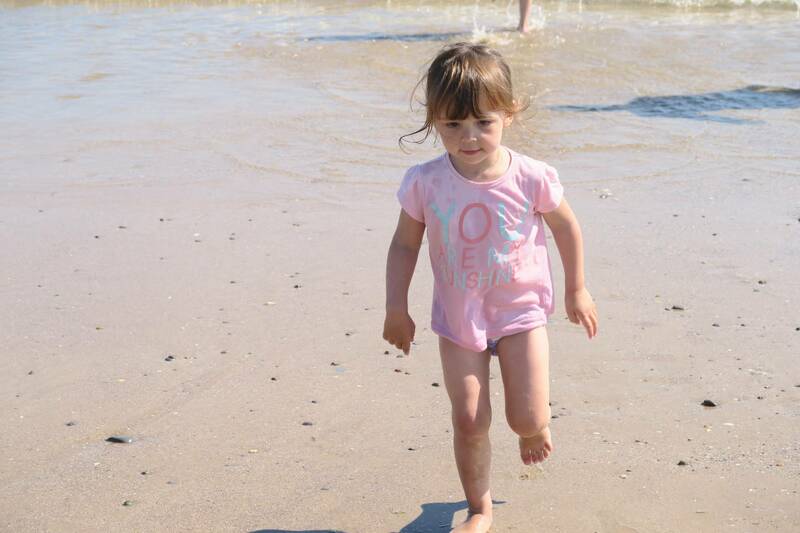 But it does mean that I’ve only got half a term to go until the end of the school year and Holly starting school in September, but we shall skip over that bit and pretend it’s not happening! I’m currently reading The Cows by Dawn O’Porter and I’m really enjoying it. I love Dawn and I’ve not been disappointed so far by her book. It follows the lives of 4 different woman and I’ve just got to the point where 2 of the woman’s life’s have come together. It’s a really great read and I can’t wait to see how it all unfolds. Andy and I have been watching The Designated Survivour on Netflix. It has Kiefer Sutherland in it and in case you can’t work it out, he is The Designated Survivour when the cabinet get blown up! So far we’re really enjoying it and watching a couple of episodes a night. I love a good box set to get into. I’ve been putting the radio on more when I’m at home. Especially on the days where Holly is at preschool and the house is so quiet. It’s nice when a song comes on that makes me smile, or to sing along to. We’ve had gorgeous weather this last month and I’ve been wearing some new dresses that I brought for the summer. 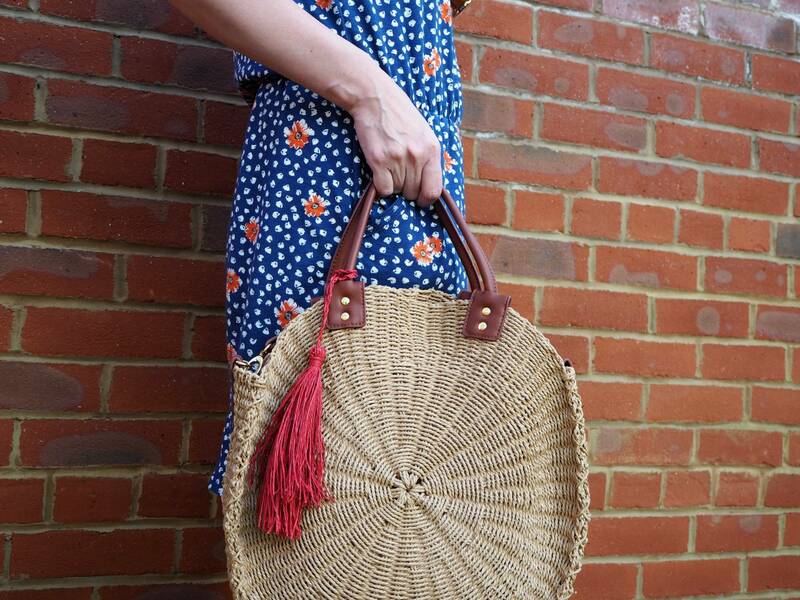 Plus my beautiful new straw bag, which I love and have been using it all the time. It’s big enough to throw everything in and even room for Holly’s bits too. It preparation for the Royal Wedding Holly and I made a lemon drizzle cake. We were meant to be going to my cousins for a Royal Tea Party, but Holly wasn’t feeling too good and so we had our own little tea party and ate all the lemon cake! I did forget to take a photo of it!!! It’s half term next week and we’ve got a few days in Wales to look forward to. I just love the beaches in Pembrokeshire and I’m hoping we get to visit a couple. Plus we’ve got a trip to stay overnight at Warwick Castle, which is very exciting. If you’re on half term too, I hope you have a fun week and let’s pray for sun! Previous Post: « Coping With Chickenpox and All That Itchiness! Ooh I have been thinking about watching the designated survivor, I just wondered if it was a bad one for me to watch with my fear of flying, haha! Have a wonderful week in Wales, can’t wait to hear all about it! My eldest starts school in Sept too. How is it that time already? She’s not even 4 yet! Pretty glad you didn’t have a cake photo. Lemon drizzle is my favourite, and I’d probably be going on a cake buying mission today if I’d seen yours!